Vaido (Võrumaa, Estonia) on 23 February 2012 in Landscape & Rural and Portfolio. impressive location and capture! superb! est-ce une mer de glace???? 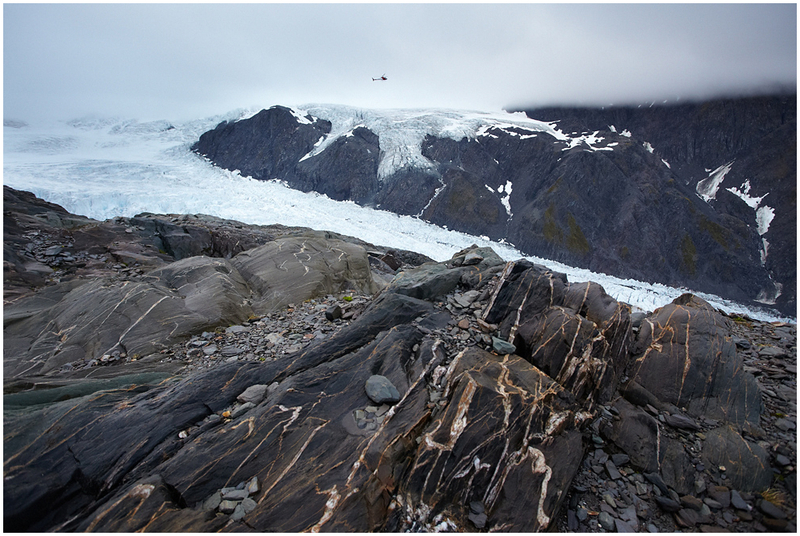 A beautiful glacier flowing between and over these rocks.